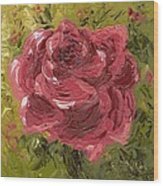 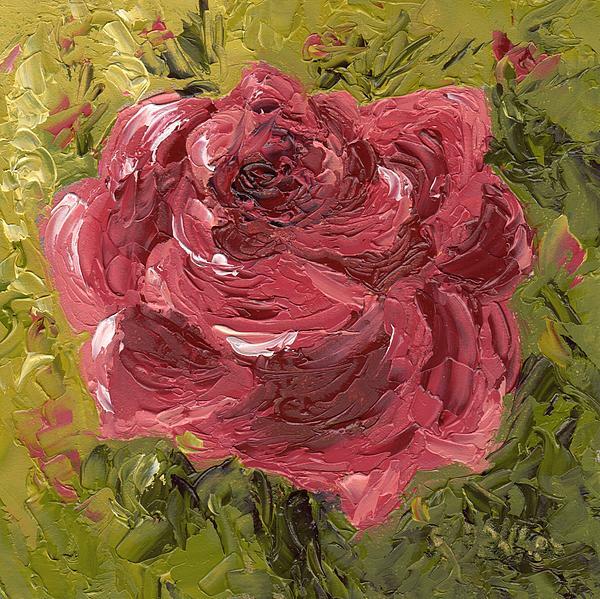 This little gem of a painting is a beautiful pink rose. Perfect for any spot in your home. 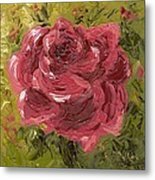 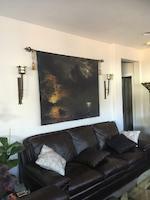 Original is painted with a palette knife in oils on museum quality panel.